Talk about a Millennial powerhouse! 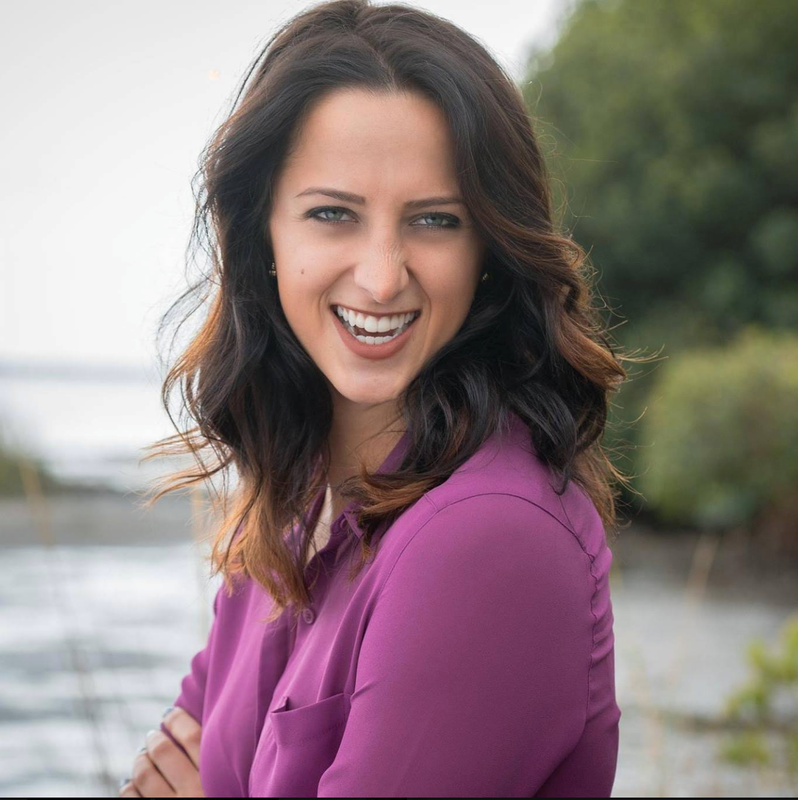 Incredible founder and CEO of South Florida company Base Culture Jordann Windschauer is the epitome of a young leader! It all started with a 30 day Paleo challenge that changed her life forever when Jordann was only 22. The switch to a Paleo lifestyle inspired Jordann to create a line of Paleo baked goods based on her new found passion. She yearned for clean, delicious, convenient foods that followed Paleo guidelines, never wanting to deny her sweet tooth! The magic all started in her South Florida apartment where Jordann personally crafted, developed, tested and marketed every single one of her products. It wasn’t long before the word got out that Jordann’s products were amazing. 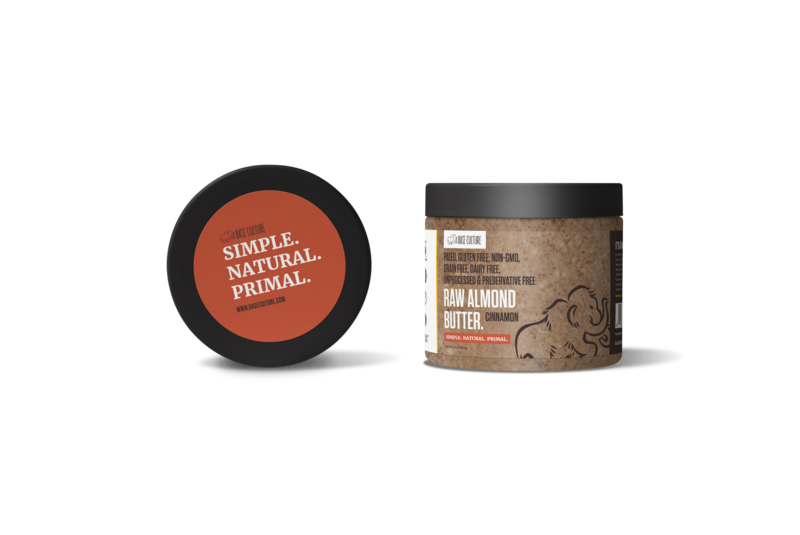 Her paleo-certified line was quickly brought into major retailers such as Walmart, Whole Foods, and Kroger. What sets Jordann apart is her relentless dedication to creating products that provide people with healthy, delicious alternatives that will improve their lives. For example, when an 8-month search for a co-packer didn't work out, Jordann took matters into her own hands and built her own facility with her remarkable can-do attitude. She is also a member of the Women's Business Enterprise National Council (WBENC). Jordann is truly the voice of millennial entrepreneur women everywhere. Base Culture products are all Paleo-certified, gluten, grain, dairy-free, non-GMO and made with no refined/processed sugar or preservatives as well as being totally delicious. Truly a snack you can have zero guilt about. From sweet breads to brownies, nut butters and granola Base Culture has something for every palate. You won’t even remember you’re eating something that’s actually good for you everything is so indulgent feelings. With Jordann at the helm, it’s clear this is only the beginning for Base Culture.